The answer to these and other questions can be found be right here in the F.A.Q. If you've shopped with us before, and know what we are about and how to order you can click here to go directly to our online store. 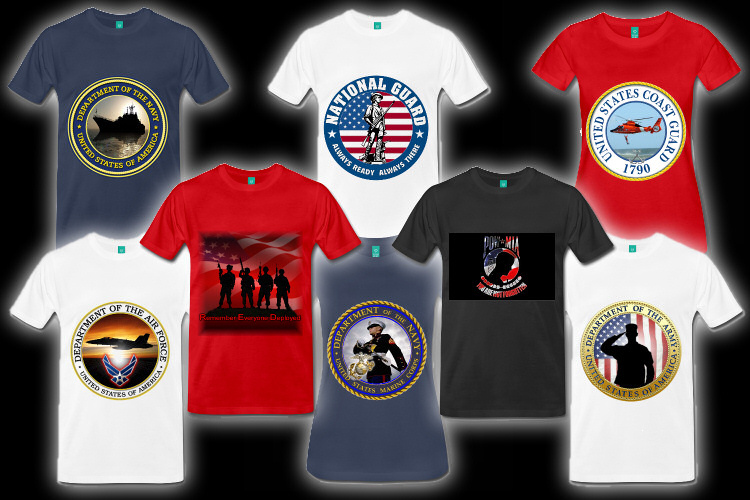 The following images are just a small sample of the over 230 items in 28 catagories that are available on this website. 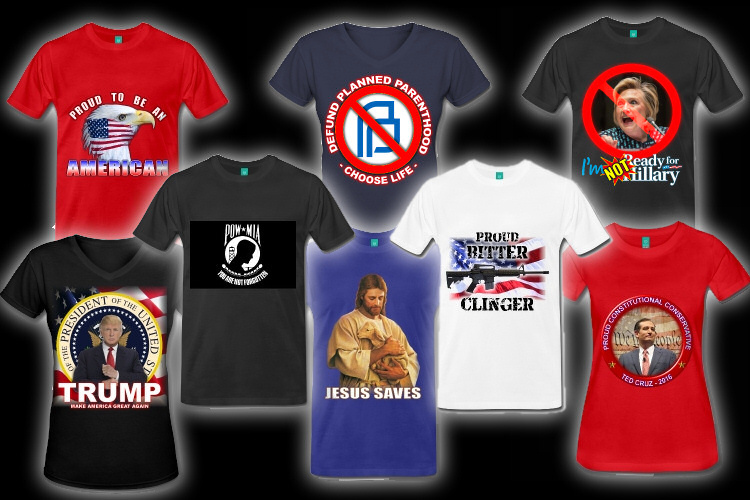 You will find everything from pro-military shirts and mugs to Christian, traditional Conservative, Constitution, Tea Party, Red Friday and much more all right here! We add new items all the time and I will take special orders. If you have a special order, please contact us and we'll see if we can make it happen. 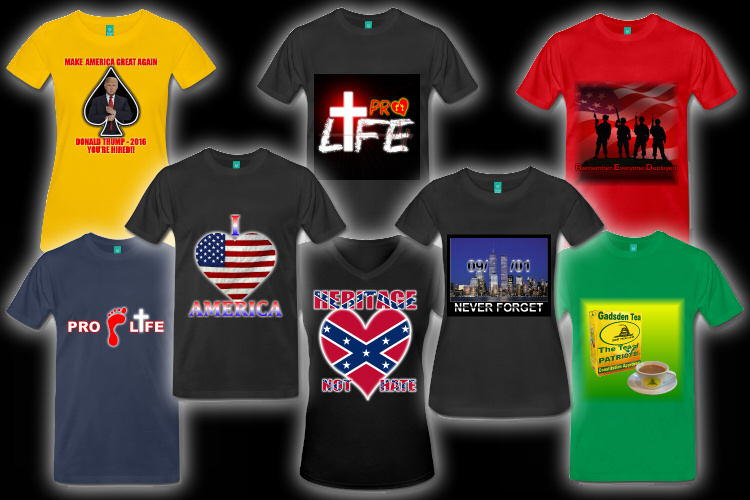 Our regular tshirt costs just $19.99 each. There are regular special offers as well. Check back on this website for notices of special offers ongong or upcoming. Bulk discount is also available. (see the F.A.Q. for details). We add new products/designs all the time. Check back often to see what's new. If you would like to add your email address to our mail-list to be updated when new products or offers are available Click here. Your privacy and security matters to us! Wolfie Howls does not use customer data for promotional purposes, except when you have expressly given us your permission. You can change your consent at any time. All of your personal data will be securely transferred with SSL encryption, so that it cannot be seen by a third party. You've read our F.A.Q. You know what size you need and what colors are available and our return policy? 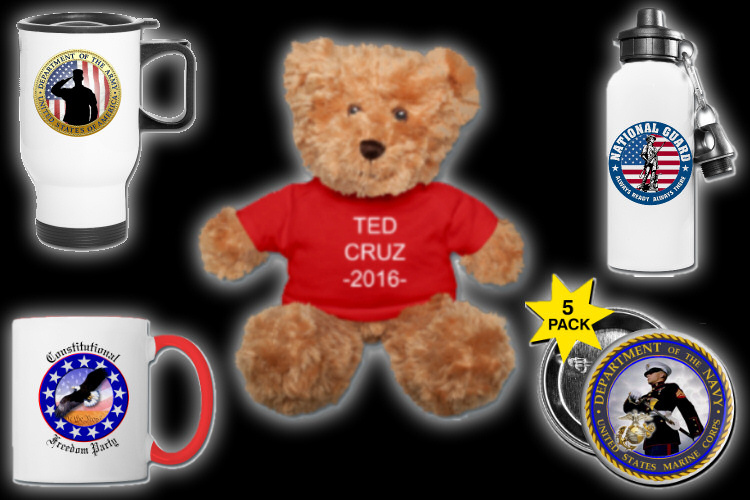 Good, click the link below to quickly go to our online store. Thank you for shopping at the Wolfie Howls Store. Add your name to our list to be informed of new additions and specials. Click Here. Website design, images & content © Copyright 2015-2016, Wolfie Howls.